Presenter: Dennis Conte, CSM / CSPO / SA / PMP / CSP, SolutionsATI Consulting, Inc.
"Kaizen" is Japanese and translates to "A Change for the Better," and came to be synonymous with company-wide efforts to improve upon and intelligently streamline business practices. This Japanese productivity philosophy helps you organize everything you do, and is the foundation for "constant, continuous improvement." Simply, every aspect of an organization should, at all times, strive to do what it does better. In this Webinar, Dennis Conte will share principles of Kaizen that drive continuous improvement, such as Muda (Waste), Muri (Overburden) and Mura (Unevenness). Attendees will be able to apply the concepts of Muda, Mira, and Mura in their own processes, plus understand how to use "5 Whys" - a root cause analysis method. 1) Understand the history of Kaizen, Mira, Muda, and Mura in Lean methodology. 2) Be able to see that these concepts apply to just not agile processes, but to all levels of the business. 3) Learn how to use tools such as "5 Whys," to find waste. 4) The Six Steps to implement Kaizen. 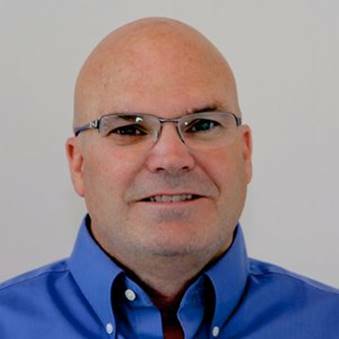 Dennis Conte is a dedicated agilist with 16 years of experience providing enterprise and team level coaching for multiple multi-million-dollar projects. Having worked in Silicon Valley for over 27 years, Dennis has experience with some of the most prominent companies in the High-Tech Industry. An active member of the Scrum Alliance and Agile Leadership Network, he holds multiple Agile certifications.